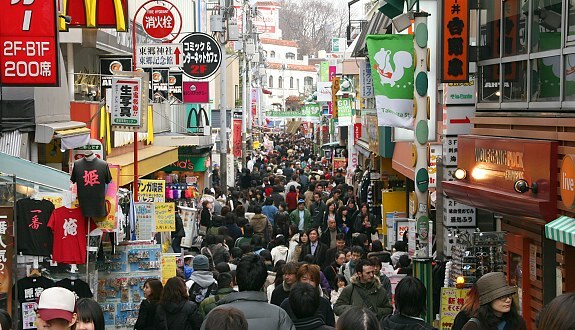 Retail sales in Japan have reportedly risen for the ninth straight month year on year, reflecting the importance of private consumption to the world’s third largest economy. However while the news has prompted enthusiasm in the Japanese central bank, claiming it reflects improved consumer confidence, other commentators suggest the pace of gains is slowing. A senior economist at BNP Paribas Securities Azusa Kato said employment and household incomes are not so robust as the Bank of Japan thinks. Senior Japan economist at Capital Economics Marcel Thieliant said the upshot is that private consumption started Q3 on a soft note. Wages are on the increase in Japan with the gradual aging of the working population.